Minimum of 2 students per course; max 4 per instructor. Larger groups catered for, no problem, advanced booking recommended. What's included in the price of the course? Please note that additional days of training, over and above the standard course length, are available @ $250 per day, per student. So do ensure you do your homework! Or do it in advance via the PADI eLearning Program. Are there any pre-requisites for the dive courses? Where courses have pre-requisites, they're specified in the 'At a Glance' box on the course information page. Whatever course you're interested in, you'll need to complete the medical questionnaire before going diving. As you may need checking out by your doctor, it's smart to check this out before leaving home - more info here. I have dive certifications from an agency other than PADI. Can I still take a PADI course? Yes, as long as the certification is recognised by PADI. 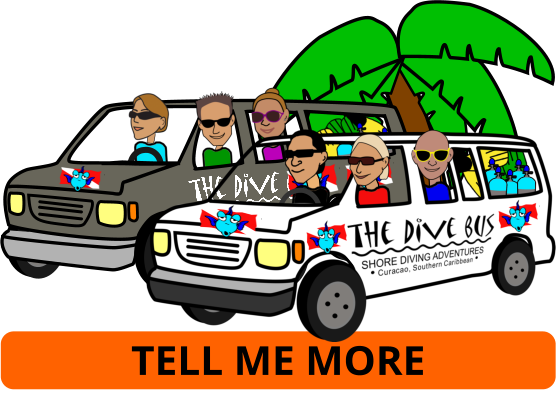 I started my Open Water dive course with another dive training agency - can I finish it at The Dive Bus? 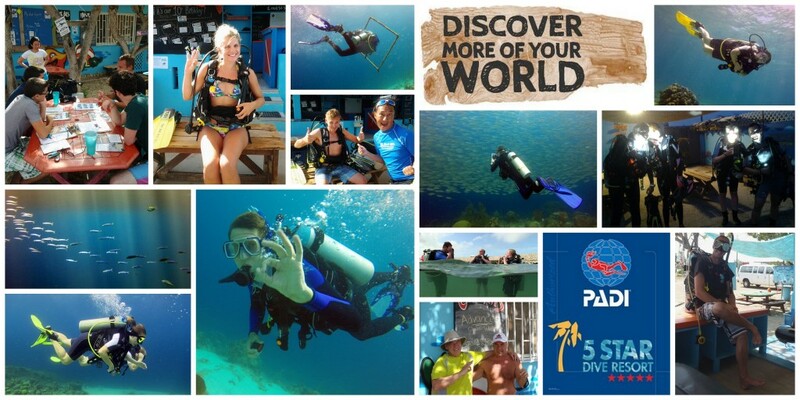 No – just switch to PADI, it’s an awesome course! I'm a certified diver but haven't dived in a while - can I still go ahead and take a course? Diving is a like riding a bike in that you don't forget how to dive (or ride). However, to ensure that you remember your skills and dive safety considerations, take a fun Refresher Dive with us first to get you back in the swing again. Entry level dive courses are offered for folks aged 10 upwards although special considerations apply for 10 & 11 year olds. For advanced dive training courses, age limits are higher - check the info page for each course for more info. There is no maximum age but see 'Pre-requisites' above. What if I don't pass my dive course? Rather than a pass/fail system, PADI dive education is a flexible learning system which enables the Dive Bus Instructors to work with you in areas where you may need additional help. Private instruction is available (for an additional fee) if you’re not progressing at the same pace as the rest of your (small) dive group. However, please note that safety is a priority at The Dive Bus and we reserve the right not to certify any students whom we believe are unsafe or do not meet the standards set out by PADI. Bring a packed lunch from your hotel, order a picnic lunch at The Dive Bus, nibble on snacks and sodas available on-site, or if you’re feeling really hungry there’s a decent local seafood on the beach right opposite. Proof of prior certification if necessary - check on your course info page. What else do I need to know..? Check out the 'What's so great about...' info for more.